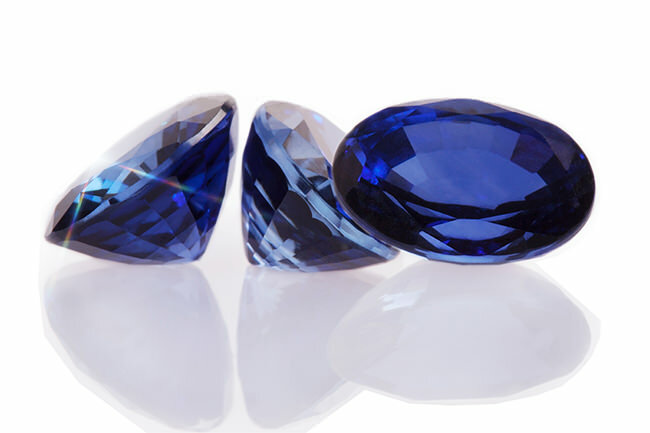 gemology-india | Why Stones ? 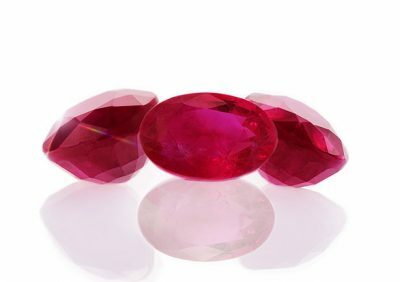 Ruby is a red member of the corundum family that is rich in chrome. One of this trace element’s main functions is lipid metabolism. Chrome enhances the effects of insulin, helping regulate blood sugar levels. It also promotes the action of a number of enzymes necessary to proper body function. On the skin, it regulates sebum by metabolizing lipids. It is especially recommended for oily skin or skin with sebum imbalances. 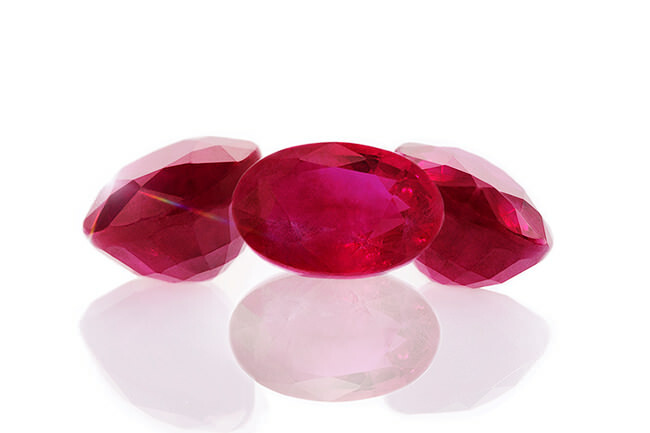 The chrome found in ruby, helps dissipate shine and restore the skin’s radiance and brightness. Sapphire is a precious blue gemstone rich in iron. By catalyzing intercellular reactions, iron acts directly on collagen production, one factor in combating the signs of aging. Iron, a true regenerative agent, stimulates the synthesis of dermal support tissue, helping plump the skin and restoring its firmness from the inside. Iron significantly increases the synthesis of Type 1 pro-collagen. When skin is stimulated and regenerated in this way, it becomes denser and recovers firmness and tone from within. 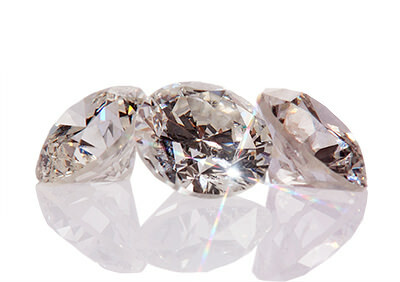 Transparent to semi-opaque diamonds are special stones with exceptional properties, which stem from their unique cubic crystalline structure with centered faces. They feature a very high light reflection index, which give them their characteristic “adamantine” sparkle. 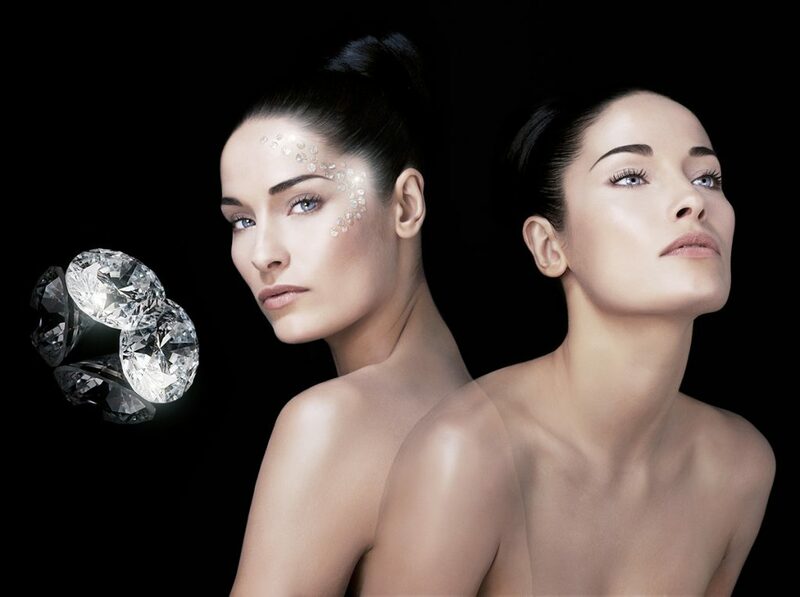 microscopic diamond particles nest inside wrinkles and visibly soften skin by reflecting light.